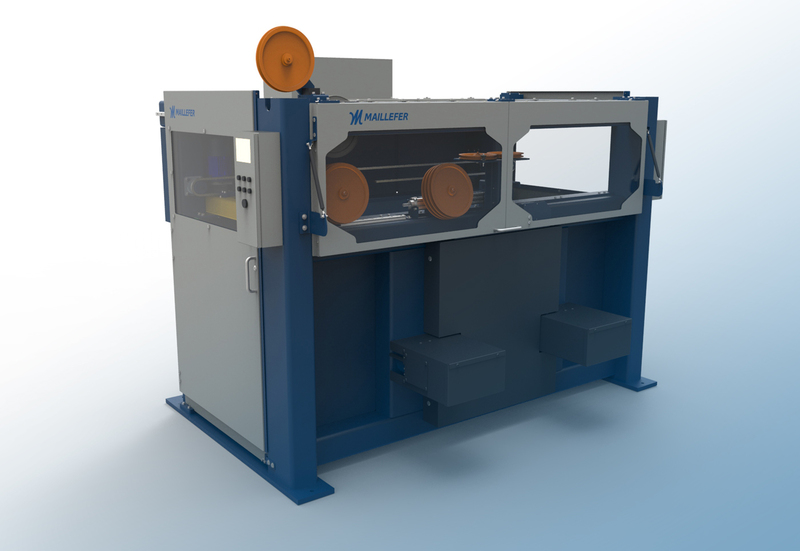 The Maillefer House of Experts showcases the latest innovations and know-how in wire and cable production technology, piloting and optimization in one booth. 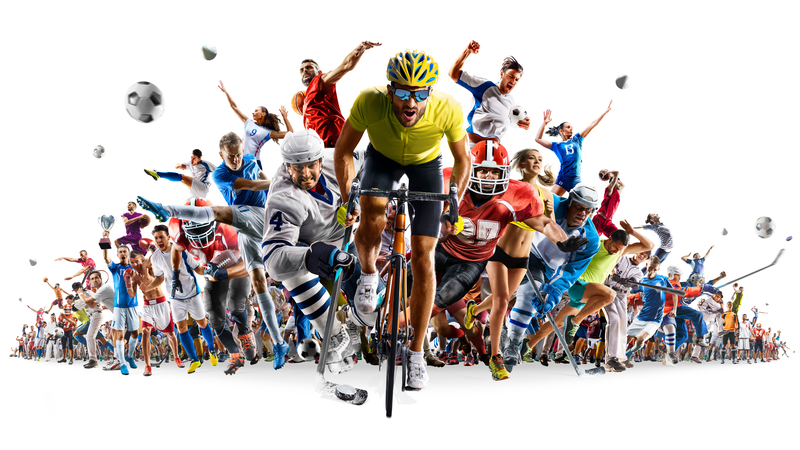 The unique virtual reality application connects the digital and physical production worlds and invites you to join! How Effective is Your Equipment Overall? Do you know your production line capability? Or the hidden performances which could easily be utilized from your existing capacity? 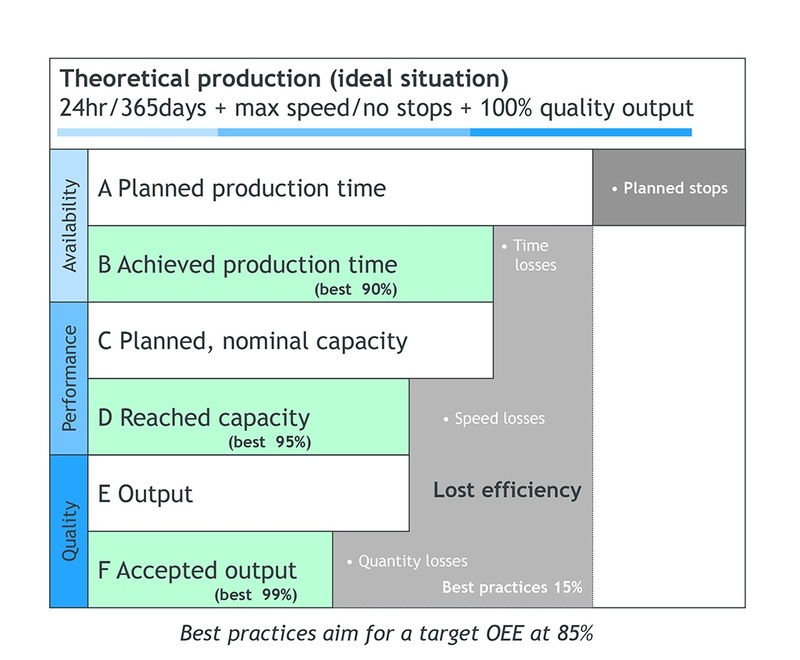 Overall Equipment Effectiveness (OEE) is one of the most important indicators used to measure and monitor the performance of one's production, from the equipment itself up to the whole factory. By knowing your OEE, we can help you bring your focus on areas requiring improvement. 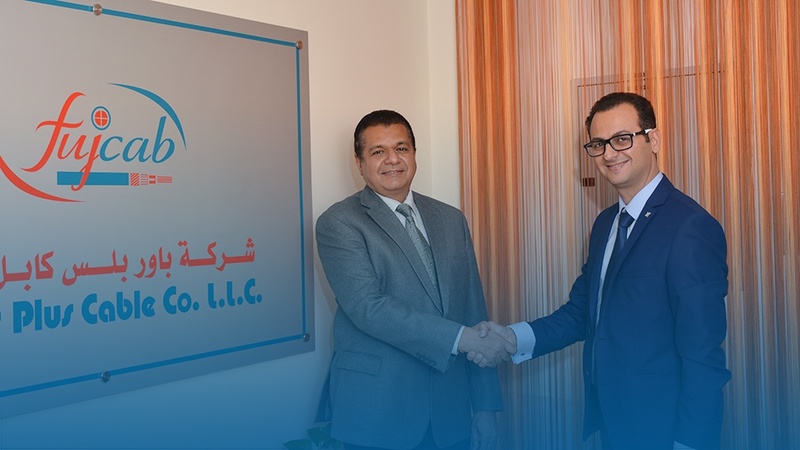 We've positioned ourselves as technology leader in plastic extrusion having the widest systems and services portfolio for the global wire, cable, pipe and tube markets. So naturally, customer expectations equal our ambitions. We aim to maximize your competitiveness by providing proven value technology solutions and dedicated lifecycle support for your equipment. Maillefer Consultation and Maillefer Services are an integral part of our strategy. 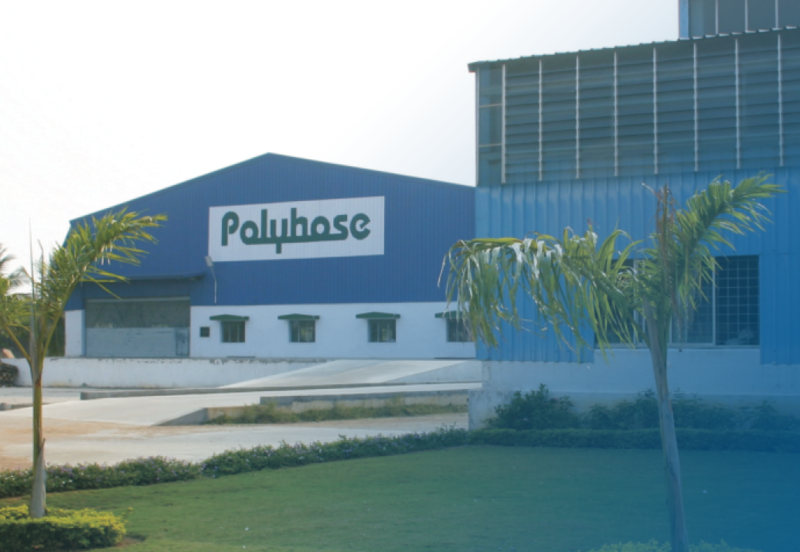 Polyhose India is a manufacturer of thermoplastic tube, spiral and cross braided high-pressure hydraulic hose, PTFE hose and PVC braided hose for automotive and industrial applications. 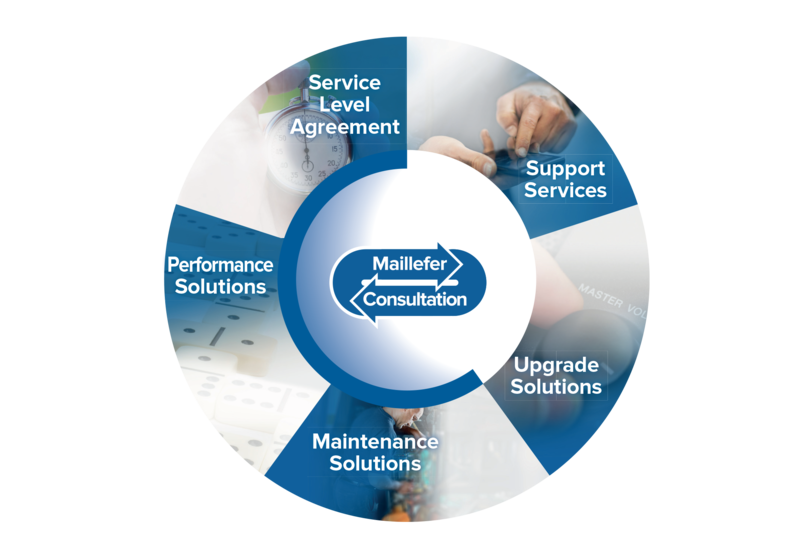 Maillefer has established a Service Level Agreement (SLA) with Polyhose that guarantees Technical Inspection visits and Service Support Desk with priority response. The agreement specifies the frequency of interventions and the resources involved from both Maillefer locations in Switzerland and India. Polyhose also benefits from privileged access to the Support Desk, including remote connection via Internet. Where would the expected performance of an extrusion line be without placing high expectations on the components themselves? That is the approach we take with the machines that compose our multitude of extrusion lines. Those same components, proposed individually, also become worthy allies when considering to upgrade existing lines. 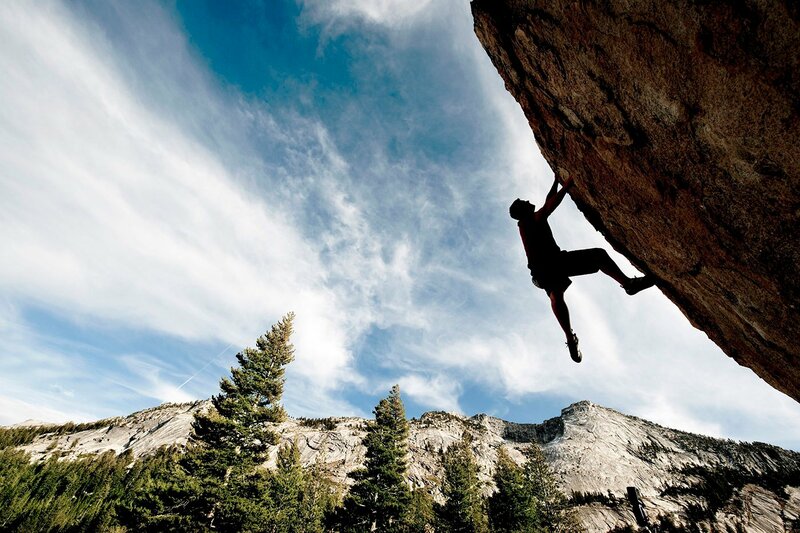 With a new Maillefer component, your overall performance gets a serious boost. 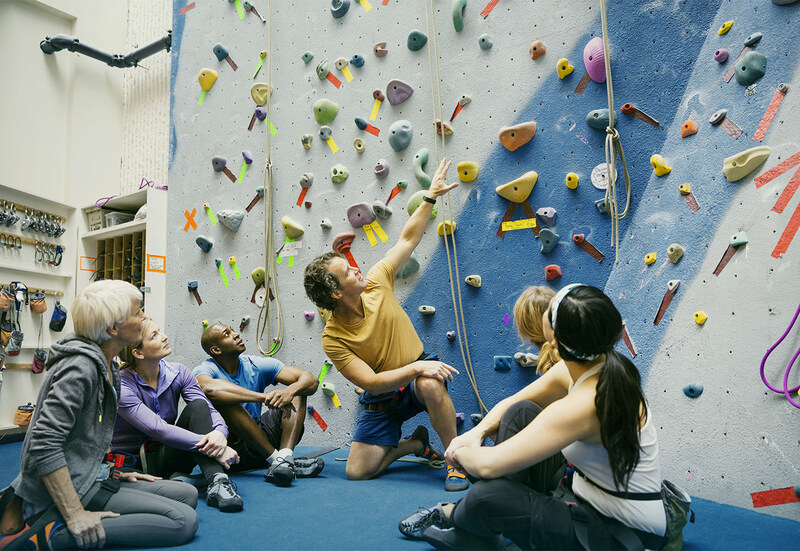 Your line has the potential to become greater than the sum of all its parts. Nexans, a worldwide name in the cable industry, has taken a major step in reinforcing its position in China’s growing resources & transport markets with the start of its Suzhou Industrial Footprint (SIF) project. The completion of the SIF project is key, as stated in Nexans’ strategic plan, to serve applications in the cable market such as rolling stock, offshore, shipbuilding, mining, handling and others. Most of the equipment is being transferred from the company’s Shanghai location since the completion of the building construction during third quarter 2015. The new plant also leaves Nexans with enough space to expand production capacity and to extend local production according to customer demand. Power Plus Cable is established in the Al Hayl Industrial Area of Fujairah, United Arab Emirates. The 110,000 m2 production facility is modern and well equipped. Operation began at the plant in March, 2009. A full palette of power cables is produced here, from high-voltage XLPE to flexible PVC cables. Our new Gas Circulation Blower PMM 100 is essential for reliable cooling circulation in different phases of the process in making high quality medium, high and extra high voltage cables. The most critical and sensitive element in this circulation system is the blower and how it is sealed mechanically. Newly defined Maillefer Consultation best expresses our tradition of bringing know-how to the end users and the owners of our equipment. What’s to be expected from today’s extrusion manufacturing provider when investing in production capacity or when looking to improve performance ?